Centrist Potami MP Giorgos Amyras resigned on Monday to become an independent, citing differences with the party's leadership on the Macedonia name issue and stripping the party of its status as a parliamentary group. Amyras's departure reduced the party's representation in Parliament to four – below the minimum of five required for an elected party to be represented in Parliament. In a statement Amyras said that it was with "sorrow" that he was leaving the party but that he could not do differently in the countdown to the vote on the contentious name deal this week. "I could not, as a parliamentary representative of the party, speak publicly on behalf of the party of which leading members have the opposite view to me on a major national issue," he said. He thanked Potami leader Stavros Theodorakis and expressed his hope that "the country finds the reformative forces that it needs." 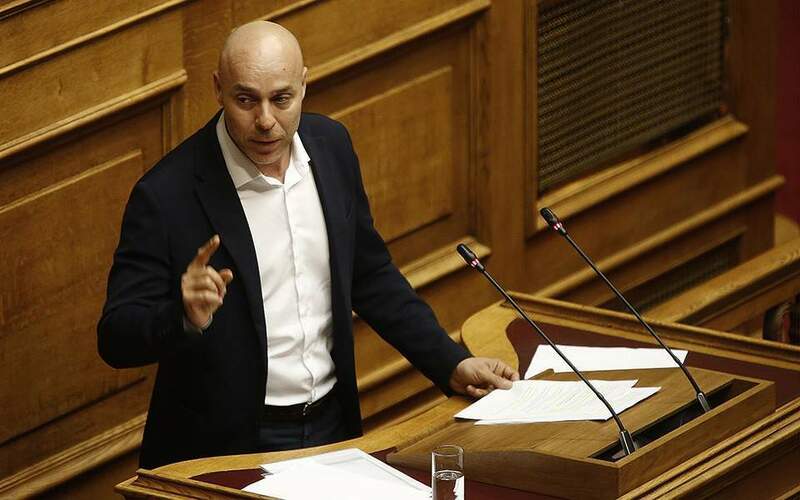 The party is left with four MPs – leader Stavros Theodorakis and Spyros Lykoudis, who support the Macedonia deal, Giorgos Mavrotas who is leaning towards it and Grigoris Psarianos who opposes it. 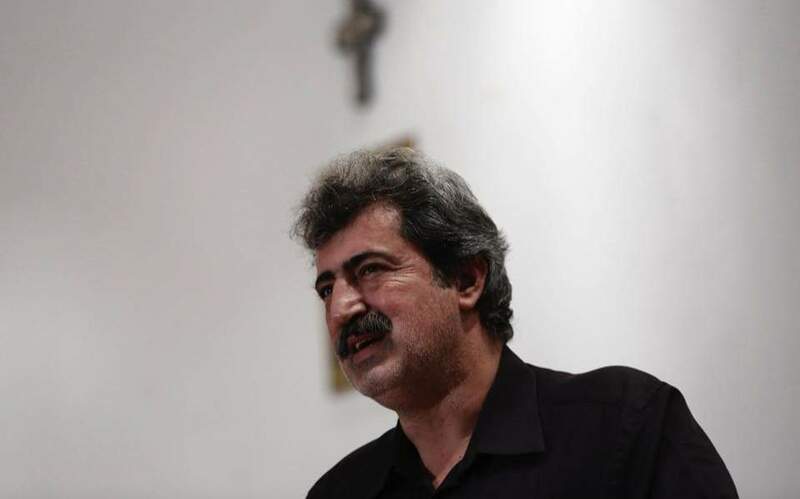 Commenting later to Skai, Psarianos said that Theodorakis was in contact with Democratic Left leader Thanassis Theoharopoulos, suggesting that the latter coud join Potami following his dismissal from Movement for Change.